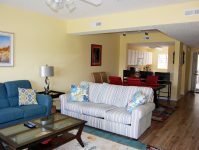 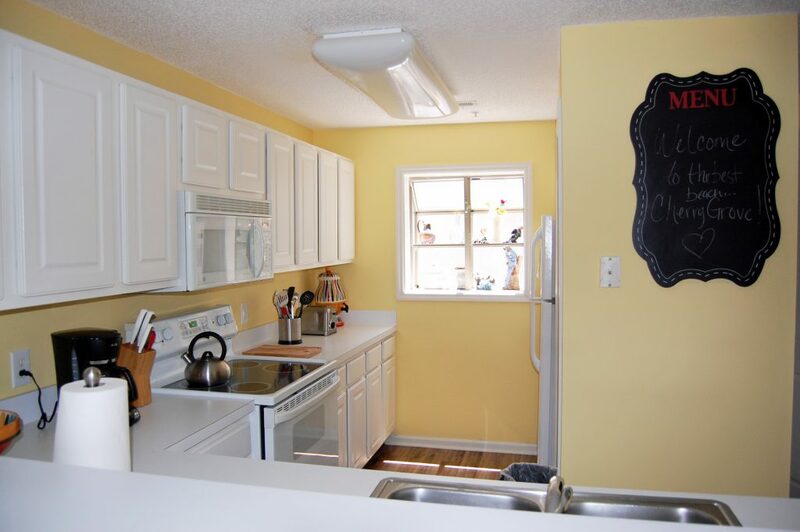 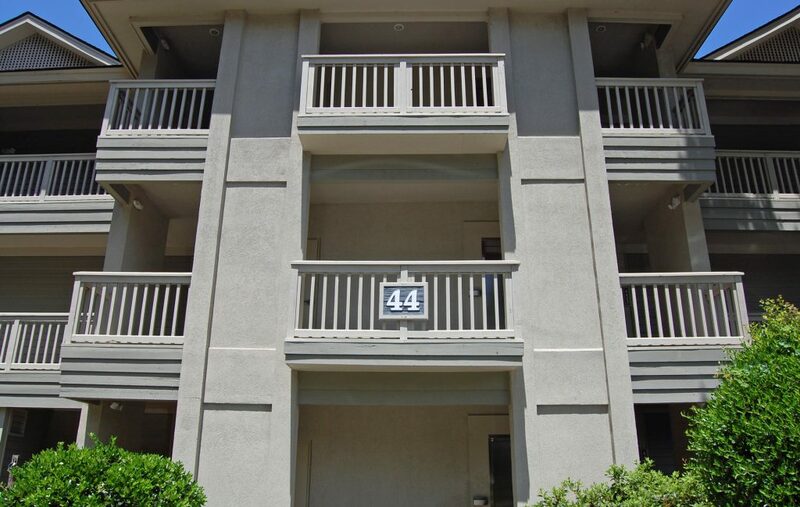 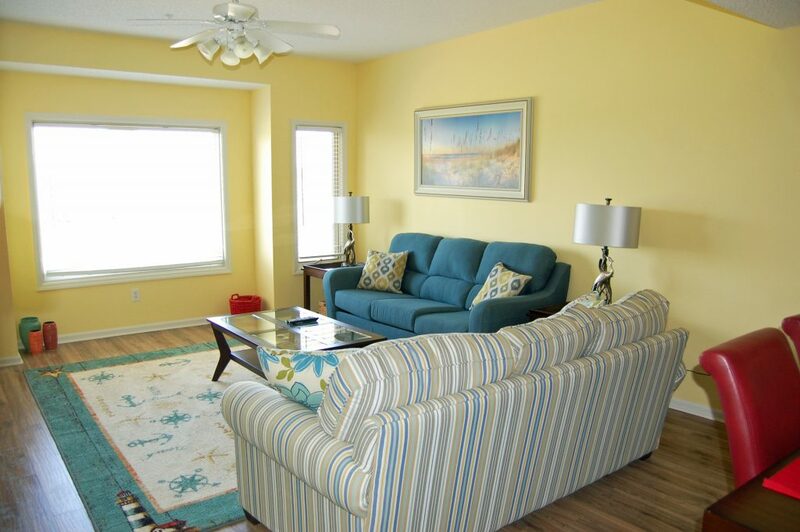 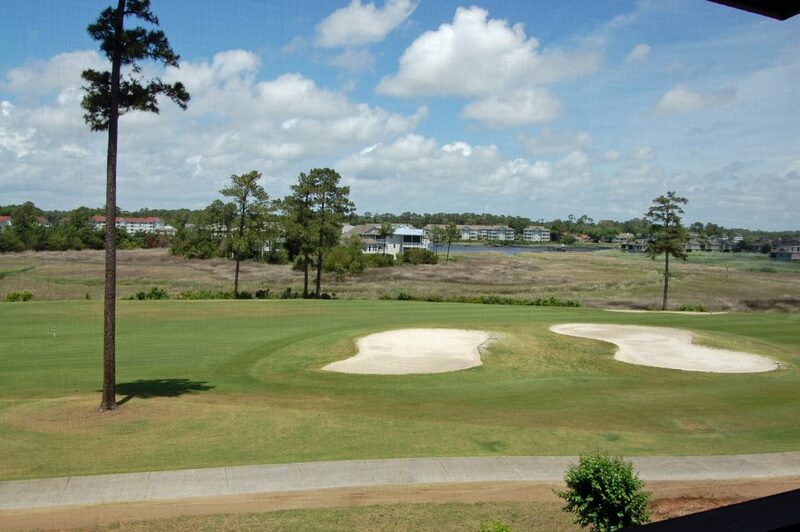 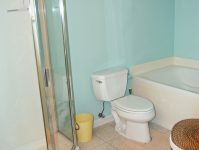 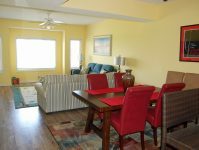 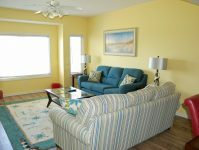 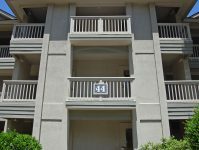 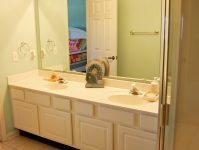 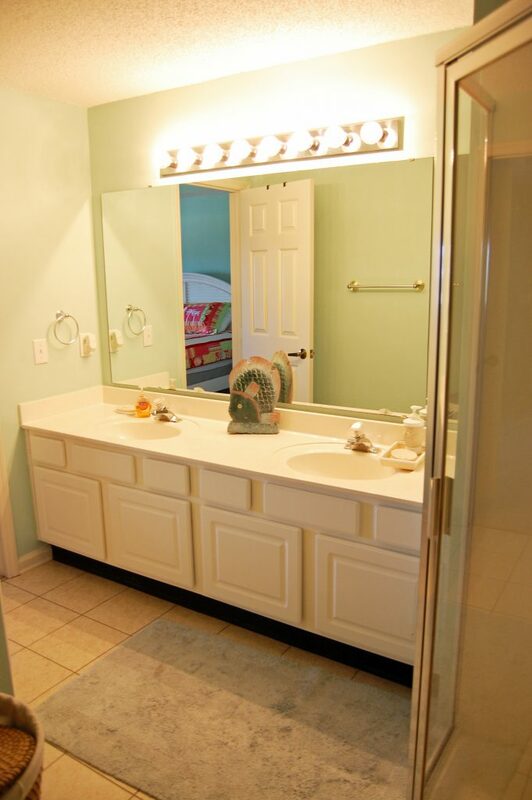 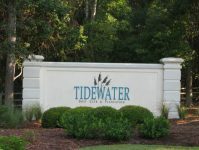 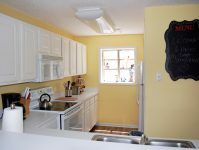 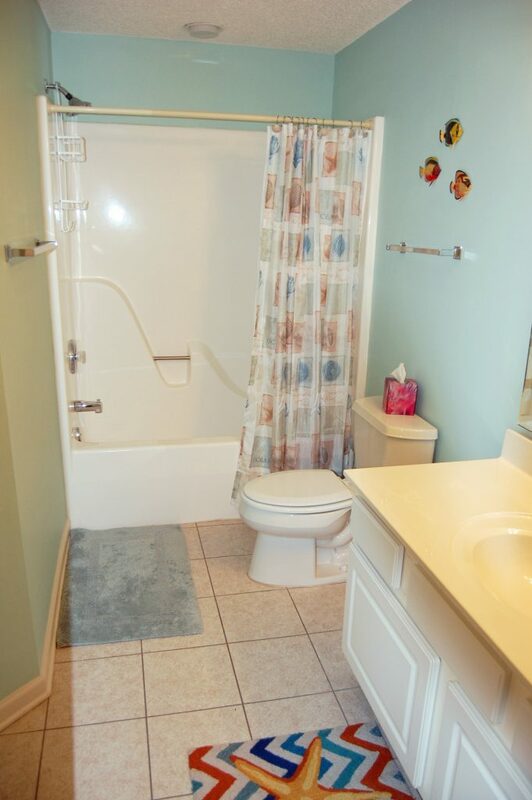 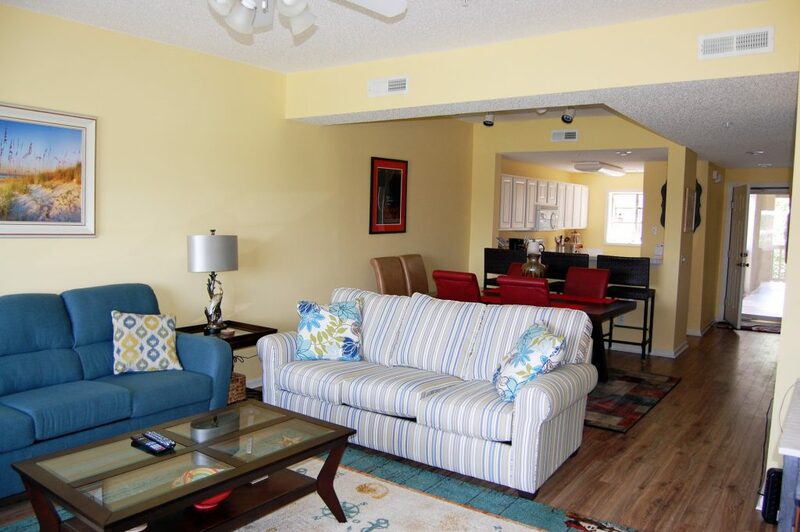 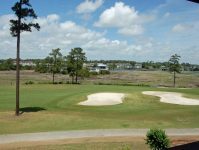 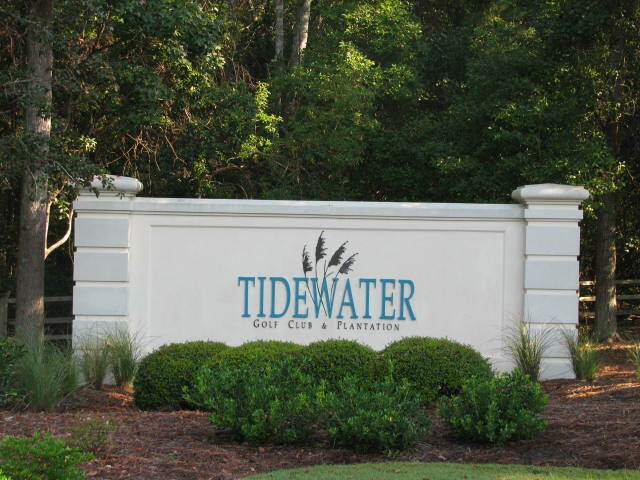 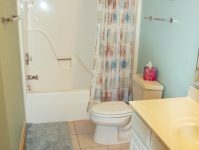 Great condo in beautiful Tidewater Plantation. 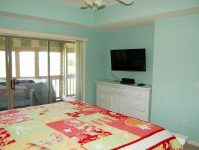 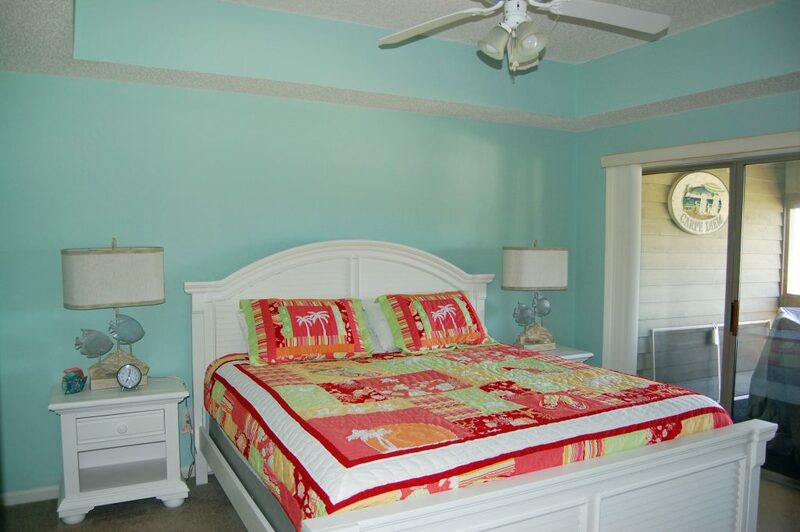 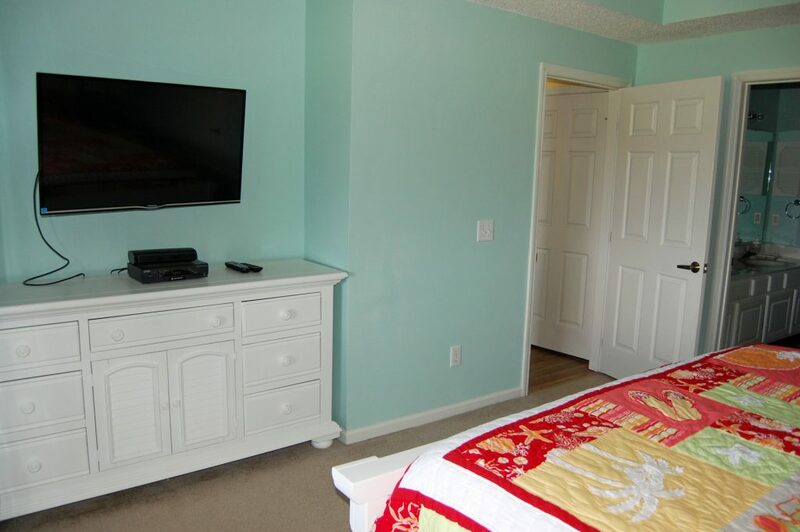 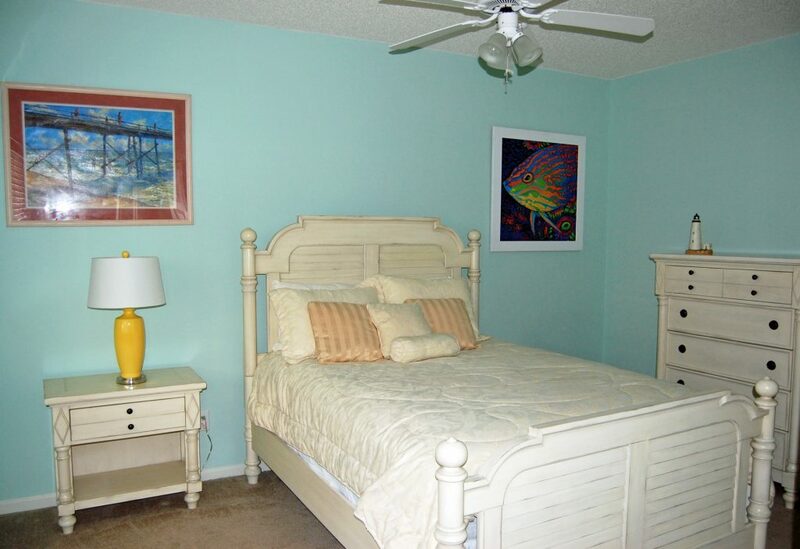 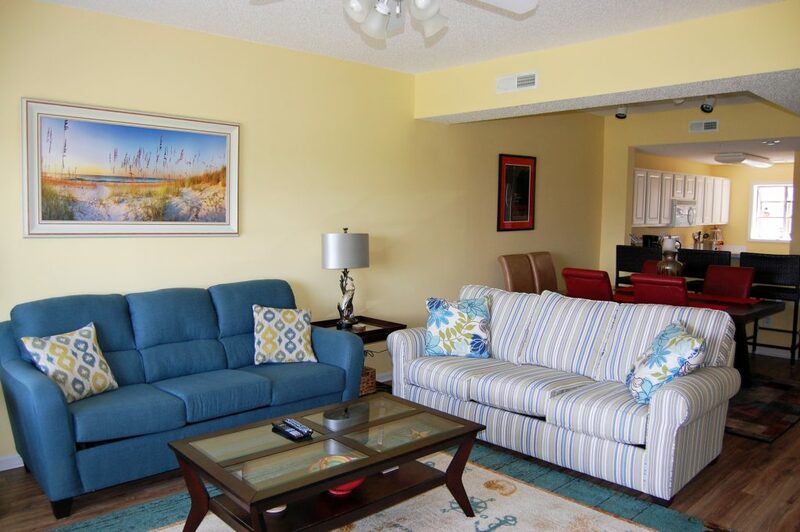 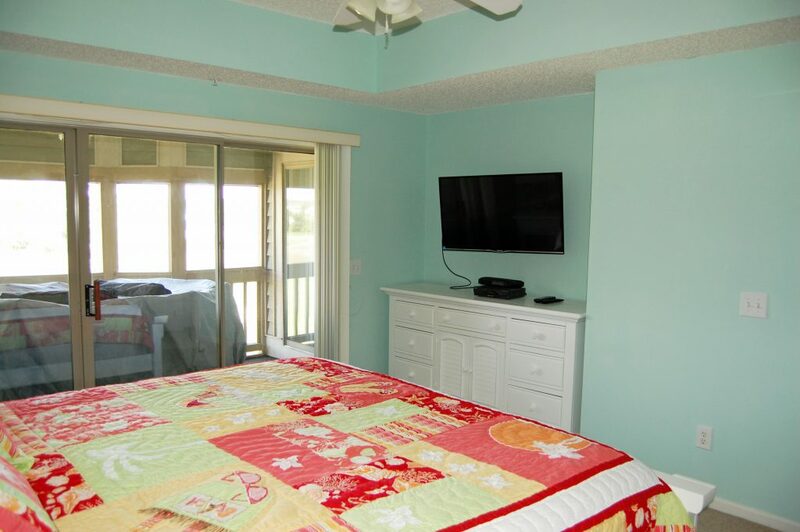 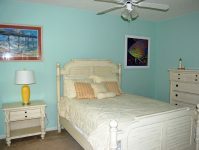 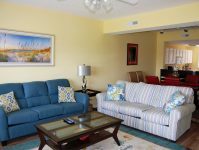 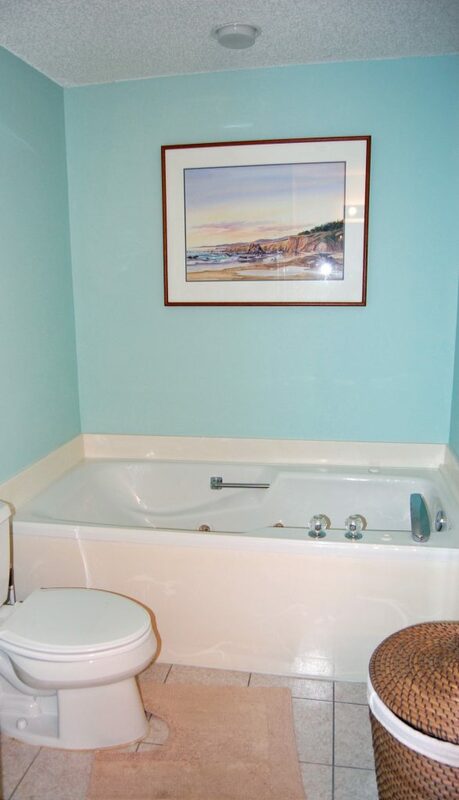 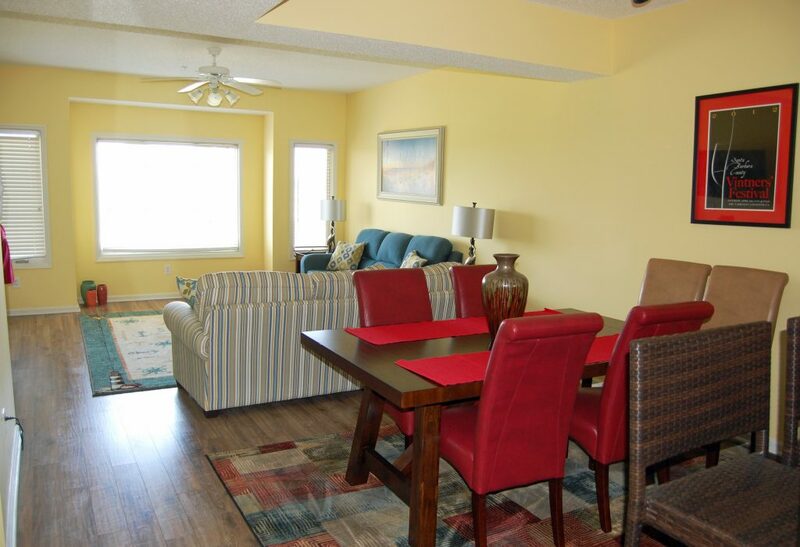 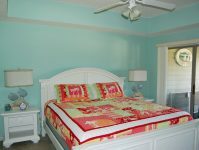 A short drive to the beach and close to dining, entertainment and shopping. 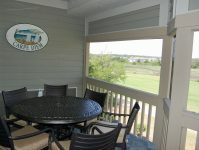 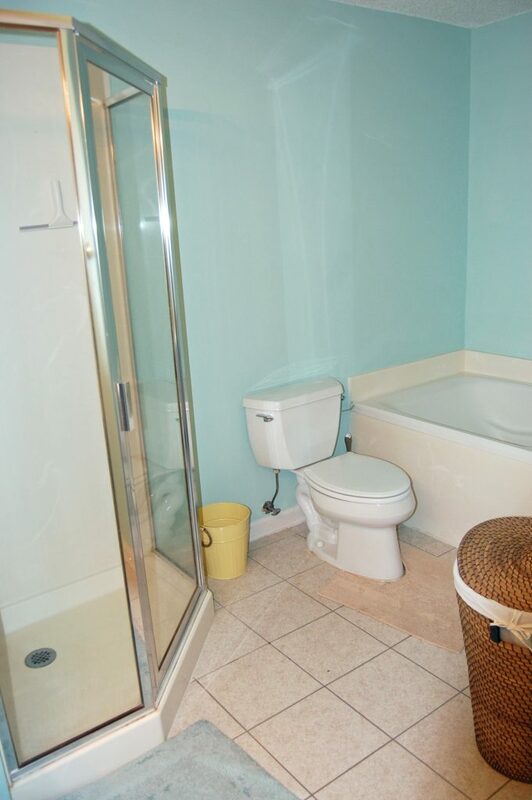 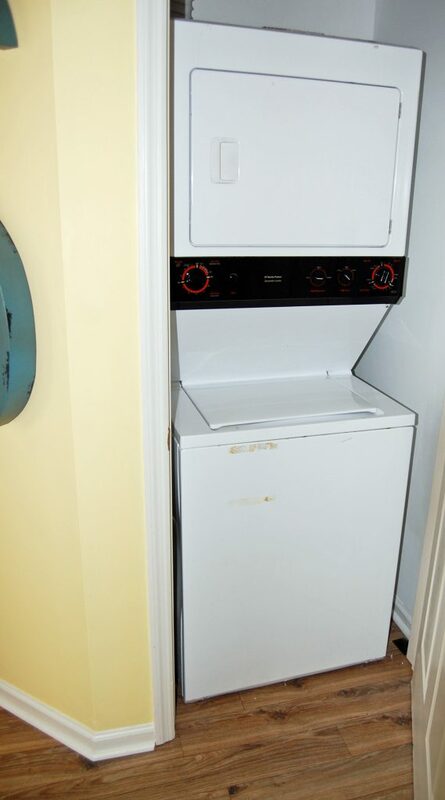 Easy elevator access to the 3rd floor with beautiful golf course views. 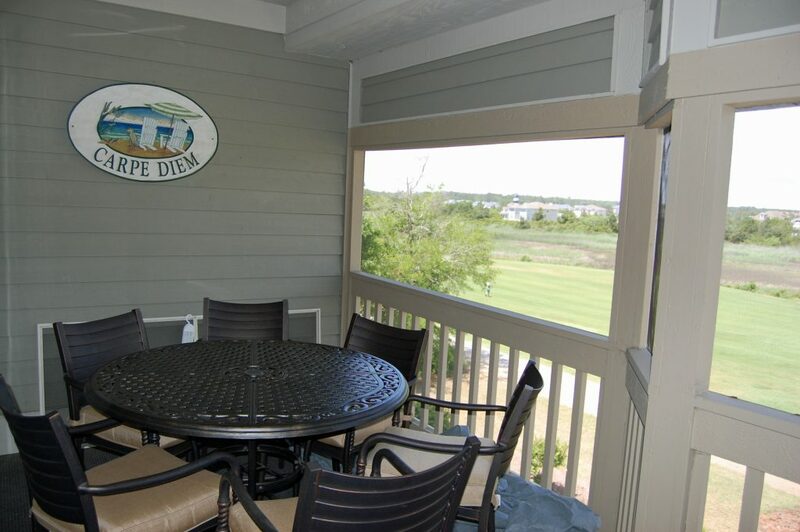 THE ELEVATOR MAKES THIS A BREEZE FOR ALL GOLFERS & VACATIONER’S! 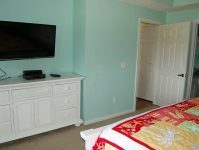 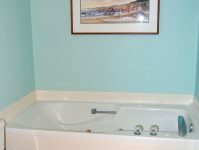 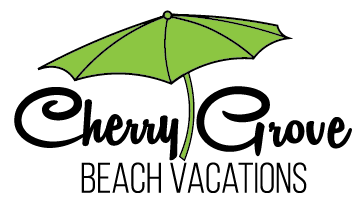 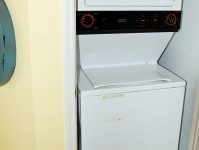 Reduced Rates for Summer 2019!